Since the inception in 1986 we have been providing quality property maintenance services for retail, office and industrial clients throughout Saskatchewan. We believe in lasting relationships which we build on by providing numerous other complementary services creating a one stop maintenance provider. If we don't do it, we will find the necessary people that can get you your job complete. 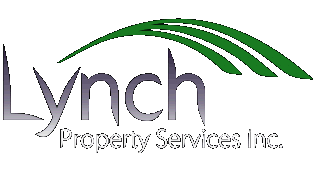 Copyright ©2011 Lynch Property Services Inc. | All rights reserved.